It’s always nice when you stumble across something that you weren’t expecting. That’s exactly what happened when I found Marking Out on Amazon Prime a few months ago. 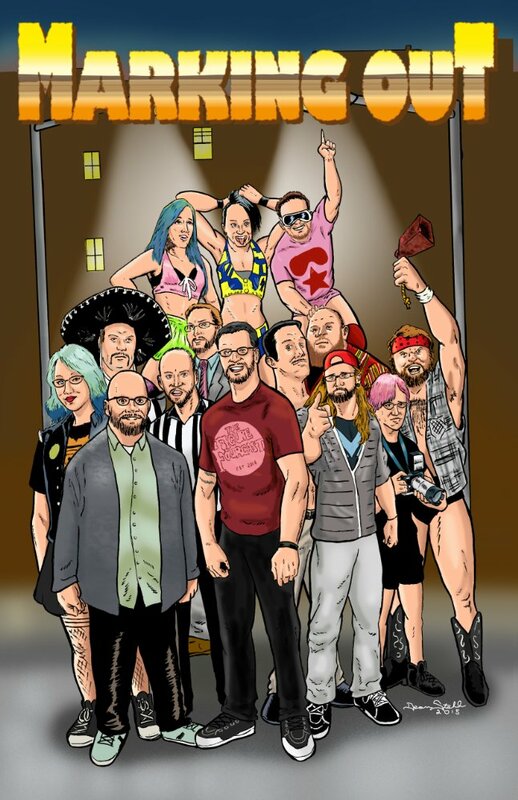 Marking Out follows four friends who run a wrestling podcast and their quest to understand why they love wrestling after all these years. I love self-discovery type documentaries, and I’ll be honest, it’s a question I’ve asked myself before, so I knew this was something I couldn’t miss out on. Within the first couple of minutes, I noticed something out of the ordinary; this is a comedic documentary and is very tongue-in-cheek. The good news is, quite a bit of it works, the bad news is the rest of it doesn’t. At times you feel like the documentary is made just for the people who are making it and not an audience, which is not a very good filmmaking decision. In an attempt to understand their love for wrestling, the four friends attend quite a few different independent wrestling events, autograph signings, and conventions. 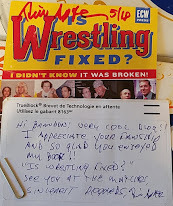 They interact with the wrestlers on in a variety of different ways and the results are mainly positive. There is one situation with Greg Valentine that is not so positive, but they fail to bring up one of the main concerns of celebrities signing merchandise; they assume you are going to sell it on eBay and profit off of their signature. My favorite part of the movie was when they visited a couple whose entire house is filled with wrestling memorabilia. I always love a look at obsessive fans and this is no different. I even ran across the guy on Instagram and love seeing his wrestling collection pop up on there from time-to-time. The film does a great job of including you as part of this goofball group of guys exploring their passion (and renewing it at times.) 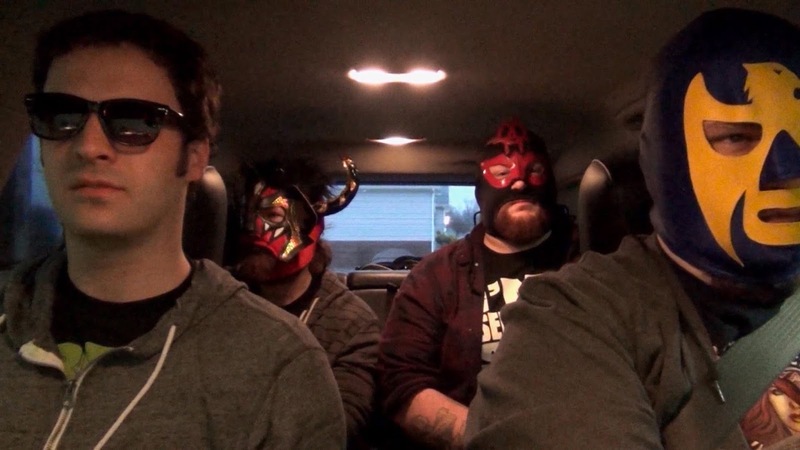 They attend some "unique" wrestling organizations such as Chikara and Old Time Wrestling, which re-creates 1920’s wrestling with a slapstick vibe. Before watching this film, I would have dismissed going to a show at either organization, but now I would actually look forward to it. The movie helped me realize that there is room enough for all sorts of different wrestling organizations, for all the different types of fans. As a wrestling fan, I can maybe recommend this as a watch to other wrestling fans. For non-wrestling fans, this movie would be a total bore that wouldn’t help the image of wrestling fans the least. This was a one-time watch for me, and I actually turned it off halfway through and finished up a few days later. I think the humor did more harm than good, because it was difficult to take serious their fandom and any revelations they made because of how tongue-in-cheek everything was. If you are really bored, I say give it a shot. Otherwise Skip It.